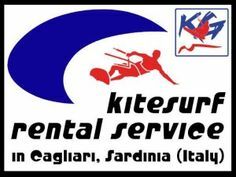 Kitesurfing is one of those activities you should try at least once in your life. The chances are as soon as you try it once, you will always want to do it. 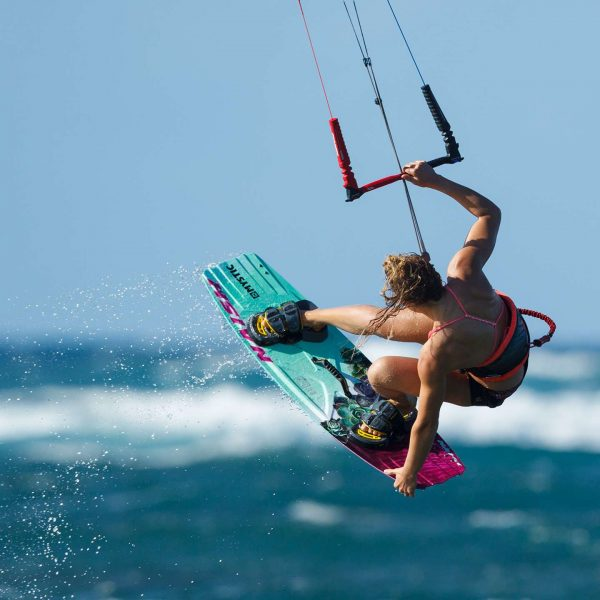 In fact, kitesurfing can make you happy, and there are many reasons why. 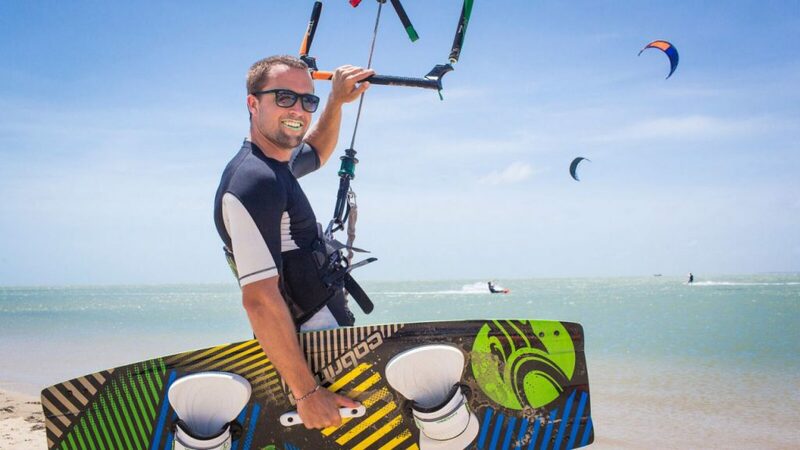 Here are eight reasons why kitesurfing will make you happy. You will get into shape when you do kitesurfing, especially if you do it a few times per week. Kitesurfing might look easy, but make no doubt about it, it is one of the most physical things you can do. As you notice a change in your physique, you will become more confident and happy, so you should kitesurf at least 2-3 times per week. Don’t worry about how long you should do it for because when you’re out in the water, you will easily lose track of time. Sure, there may be a few local kitesurf places for you, but the chances are you’ll want to branch out. By doing this, you will be happier, especially when you go to places you’ve never been before. 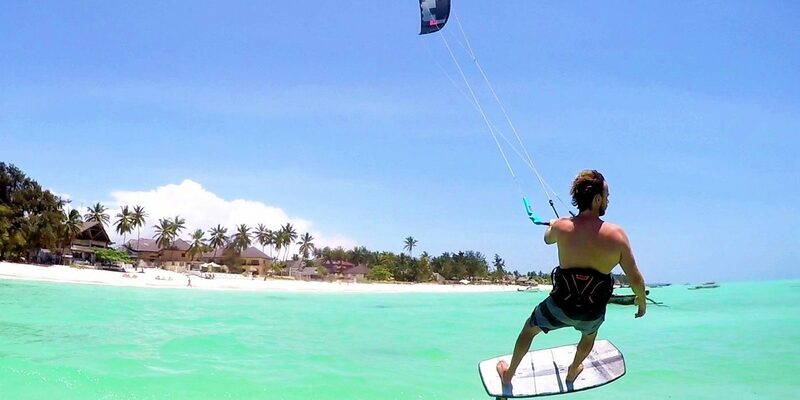 Trust us, you will research other places to go kitesurfing because it’s fun to go to new places to do it at. 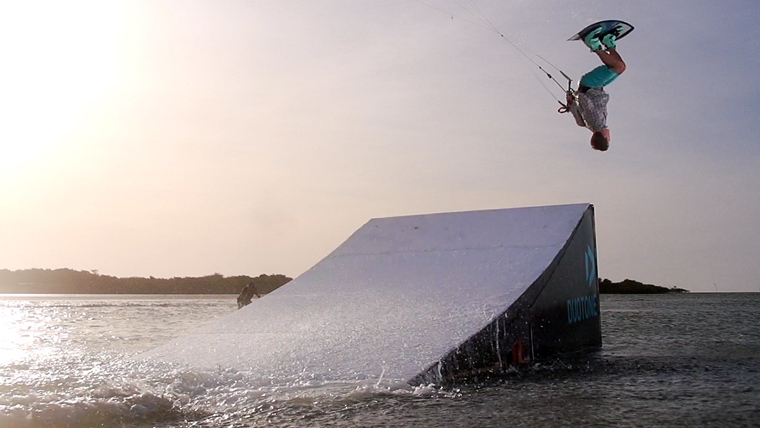 It might look easy, but kitesurfing is a lot harder than it looks and you will love challenging yourself. Even when you become good at it, you’ll likely want to challenge yourself by learning how to do new tricks. Weather and water conditions play an important role in how challenging kitesurfing will be, which is why even the most experienced surfers find it challenging at times. It’s a learning experience and this will make you happy. It’s always fun to learn new things. 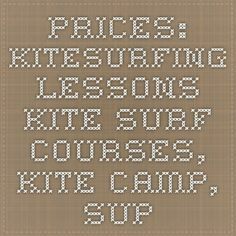 Plus, kitesurfing is one of those activities that will always have something to learn about. We all know exercise is good for us and can boost productivity in the long-term. 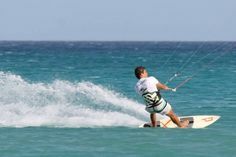 Kitesurfing is a form of exercise and the more you do it, the more productive you will become. Give it a few weeks, and you will find yourself more productive than you’ve ever been. There’s nothing like being out in nature and getting fresh air. There’s something about those things that make us happy, and this is another reason why kitesurfing will make you happy. When you’re out in the water, you’ll get plenty of fresh air, and you’ll definitely be out in nature. Kitesurfing releases adrenaline and endorphins. 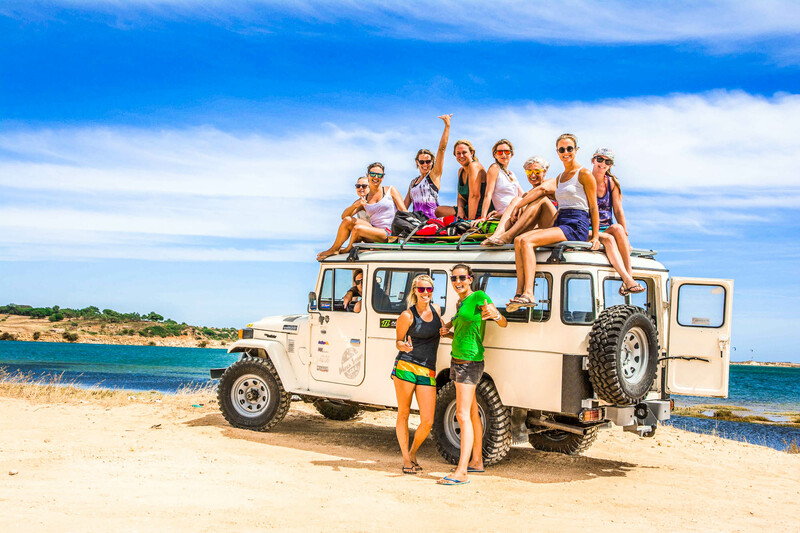 As you do, the combination of those brings about happiness and a sense of adventure. As soon as you get out in the water and start going high in the air and performing tricks, you will know exactly what we mean by this. Not only will you feel great in the moment, but those feelings will last for the rest of the day. The last reason kitesurfing will make you happy is you’ll find yourself making friends with the locals or striking up conversations with more people in your area. 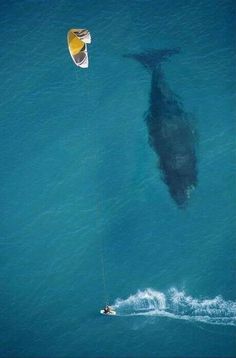 It doesn’t matter where you go kitesurfing, you’ll find yourself making friends. 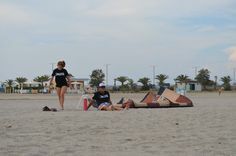 Whether it’s with other kitesurfers or people in the area, you’ll find yourself speaking with all kinds of people. If you already go kitesurfing or have gone kitesurfing, then you already know how happy it can make you. Make sure you start going kitesurfing, if you have yet tried it or if you have not been for awhile. Go ahead and experience something you’ve never experienced before by going kitesurfing.